Robert is a Partner in the firm’s Business Consulting and Taxation divisions. Prior to his employment with Nexia Edwards Marshall, Robert was an Associate Director, Corporate Finance at KPMG and an Associate Director, Corporate Banking at NAB. Rob has also spent six years in London and Dublin working in corporate finance and banking roles for Citigroup and the Bank of Ireland. Robert draws on his extensive commercial experience to provide sound strategic advice to assist his clients in maximising their business performance. Robert specialises in corporate finance, strategic planning, taxation and accounting services to clients in a broad range of sectors. Robert has assisted clients regarding business sales and acquisitions, debt advisory, due diligence, valuation and strategic planning. These assignments have involved clients of various sizes from small to medium enterprises to large listed and multi-national organisations. Robert services a broad range of business consulting clients providing taxation, accounting services, succession planning, business improvement strategies and general business advisory services. These clients range in size from small to medium enterprise to large multi-national private businesses. 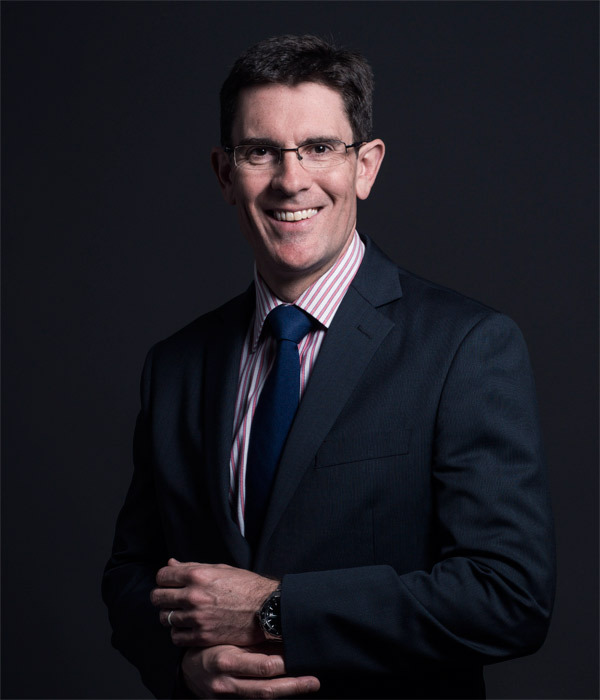 Robert holds a Bachelor of Commerce from the University of Adelaide and a Graduate Diploma in Applied Finance and Investment from the Financial Services Institute of Australia. Rob is also a member of Chartered Accountants Australia and New Zealand, a Fellow of the Financial Services Institute of Australia and an Associate of The Tax Institute. Robert excels in assisting clients to develop strategies to improve their business, generate wealth and achieve both business and personal goals. Robert draws on his broad experience in accounting, taxation, corporate finance and corporate banking to ensure that a well-considered approach is applied to every situation. Robert project managed the sale process including assistance with the preparation of the business for sale, the preparation of information memorandum or teaser documents, buyer identification, managed due diligence process, provided assistance to prepare appropriate data room information, assist with the terms sheets, sale and purchase agreements and transaction negotiation. Rob also advised the client on tax structuring and valuation issues to ensure they achieved a great result. Robert researched and identified acquisition targets and then approached the target on behalf of buyer. Once the target was determined Robert managed the due diligence process, assisted the buyer to assess business value, lead negotiation, drafting term sheet and business sale documents. Robert understands the importance of having a strategic business plan. The review commenced with the facilitation of a workshop followed by preparation of an action plan and providing ongoing assistance to execute the action plan. Key issues generally addressed included business improvement (e.g. margin analysis by product or service, working capital efficiency, benchmarking, marketing, identification of key performance indicators and human resource management), succession, business sale strategies and tax planning.